by T. Dale Johnson Jr.
Have the difficulties of marriage caught you off-guard? Perhaps tenderness and intimacy were the dream, but has the reality of your war-filled home become a nightmare? 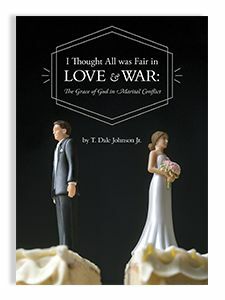 In this booklet, author T. Dale Johnson Jr. argues that Scripture offers hope for couples experiencing marital difficulties. Through his exploration of the biblical teaching, Johnson reveals that a Christ-centered, redemption-focused marriage is possible for every couple willing to say goodbye to themselves rather than each other. 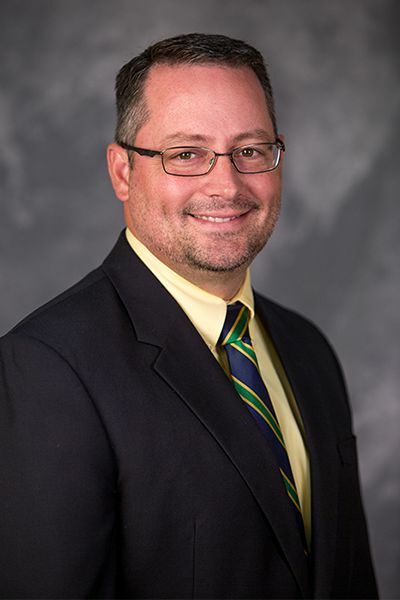 T. Dale Johnson Jr. served as assistant professor of biblical counseling and associate dean for the research doctoral program at Southwestern Seminary. He graduated from Southwestern with his Ph.D. in Biblical Counseling in 2014. Before coming to Southwestern, Johnson spent seven years as associate pastor of family life at Raiford Road Church in his hometown of Macclenny, Florida. Johnson is married to Summer, and they have six children.